The community platform market is in flux, leaving customers anxious and uneasy. The two most mature independent community platform providers – Lithium and Jive – have been acquired by private equity firms. Even more recently, Lithium turned around and purchased JiveX. What does this say about community programs and is community a declining trend? I do see this as the end of the beginning of online communities. The flux as a sign of a maturing and growing market that is now attracting mainstream attention. But mainstream adopters are very different than the early innovators who were investing in strategic exploration. Mainstream organizations want solutions that integrate with what they have, don’t require them to invest in massive customizations, and supports success by making community management and metrics easy. That technology solution does not exist yet but big established players think the market is worth investing in. Salesforce and Facebook are both making big investments in the community space, with Facebook going so far as to update its core mission. Microsoft is slowly but surely integrating Yammer into Office 365 and investing more in its performance, as seen by recent announcements at Microsoft Ignite. For me, this is shaping up to be a Microsoft – Salesforce – Facebook dominated market in a few years, with some other independent players still finding plenty of opportunities, including the reimagined Lithium and vendors like Igloo and Higher Logic. It may, in fact, drive a new era of start-up innovation as mature community programs look to upgrade their functionality with new AI and analytics applications. 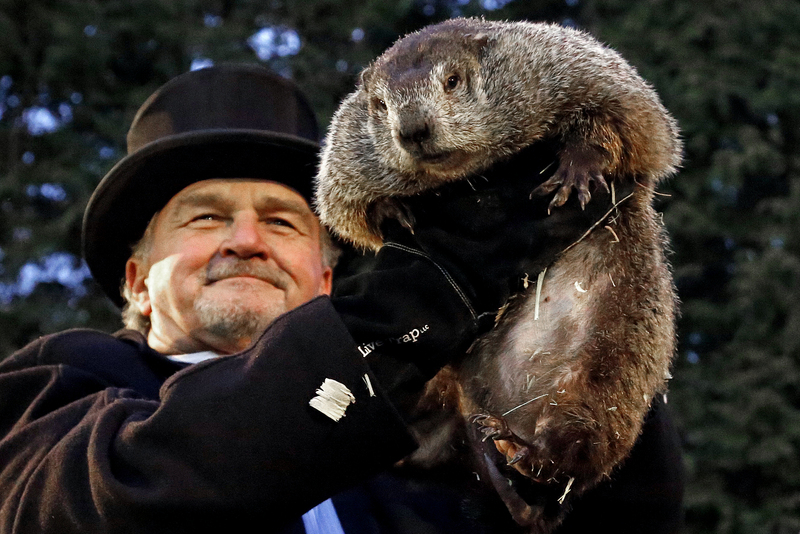 As Bill Johnston recently mentioned at the Swarm conference in Australia this summer, we are going through a bit of a Groundhog Day experience in the community space. These big vendors’ community offerings are not yet mature, requiring a lot of customization and add-on functionality, making the market look a bit like 2007 again. Their customers often don’t know what they don’t know and will find themselves in what Thomas Vander Wal calls the “One-Year Club”, realizing that they need more as their program matures. If you are an organization using any of the platforms going through a transition, this flux is not great news. At a time when executives are finally taking notice, it distracts community teams with evaluating technology (again) and has the potential to trigger a community platform migration. Clients have told me that doing an ROI analysis paved the way to get more resources for their community program. TheCR advisory team does this type of analysis for clients in a one-day workshop engagement. Other providers can do this for you as well, including both the big analyst firms and some of the smaller community consulting groups. With more resources, you can maintain progress on strategic management goals while evaluating platforms and migrating. Even if you don’t plan on moving or think you don’t need to, there is too much risk to avoid having an alternative plan in place should something happen to your vendor. One way members of TheCR Network are attacking this is to share the workload by evaluating community platforms together. These working groups are joining demos together, discussing the different solutions, and adapting TheCR’s vendor analysis tool and feature library for different use cases. Other ways to accomplish this is to reach out to technical partners like Social Edge, 7 Summits, Grazitti Interactive, and others who can do much of this work for you. The traditional market analysts at Forrester, IDC, and Gartner are great resources in periods of technical uncertainty. If you are in a big organization it is likely you have access to one or more of these firms. Use them to help understand the market and what the right approach is for you. Community strategy and management will change less quickly than technology. For that reason, many organizations have already separated their community program team from their platform management. They realize that communities – and intentionally managed communities – are critical to their ability to collaborate, innovate, and change regardless of the channel or technology. The technology will continue to change rapidly and the community team should take advantage of new functionality as it becomes available. Make community management a strategic and business enabler and let the IT group sort through the technology. What did I miss? How are you preparing for coming technology changes?